Small moments of peace and inspiration, these colour-in cards can be taken wherever you go and also make for a meaningful gift. Love the peace found in time colouring? 20 detachable postcards, with messages of hope, to colour in and send to your friends – or to keep and pin on your wall! 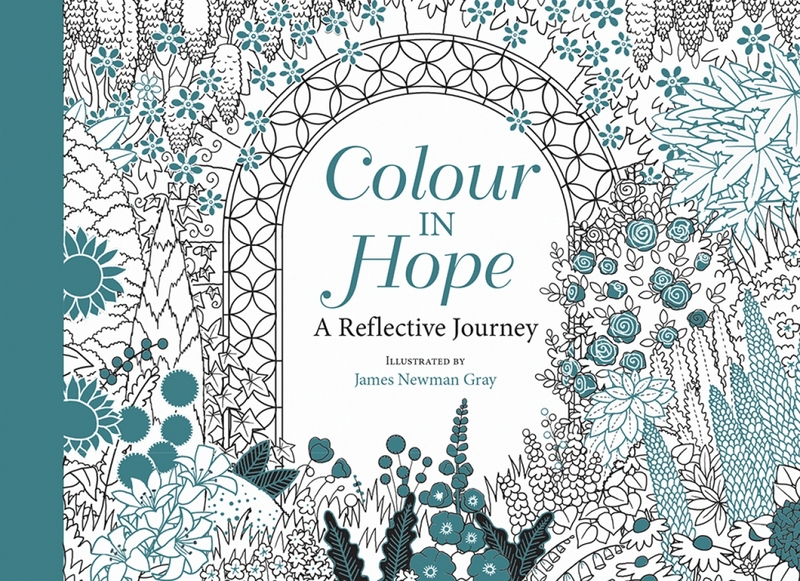 Colour In Hope Postcards by James Newman Gray was published by Lion Hudson in September 2018 and is our 28433rd best seller. The ISBN for Colour In Hope Postcards is 9780745980348. 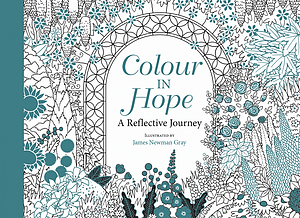 Be the first to review Colour In Hope Postcards! Got a question? No problem! Just click here to ask us about Colour In Hope Postcards.